I was asked to make some cards for Cafe Night this Saturday so I started yesterday on my first set. All the cards in this set are heat embossed. I don't have pictures of every single one but here's what I've been working on. 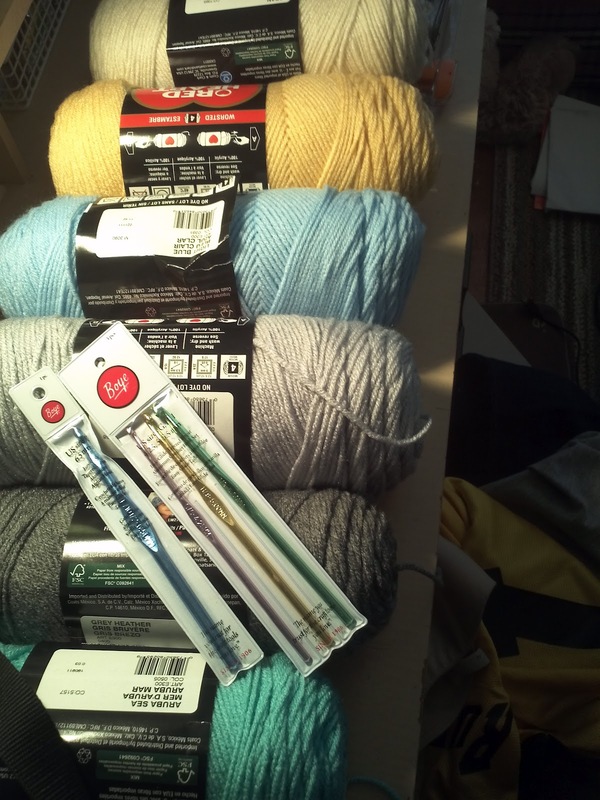 Oh and I also got my yarn so I can start knitting and/or crocheting my second blanket!